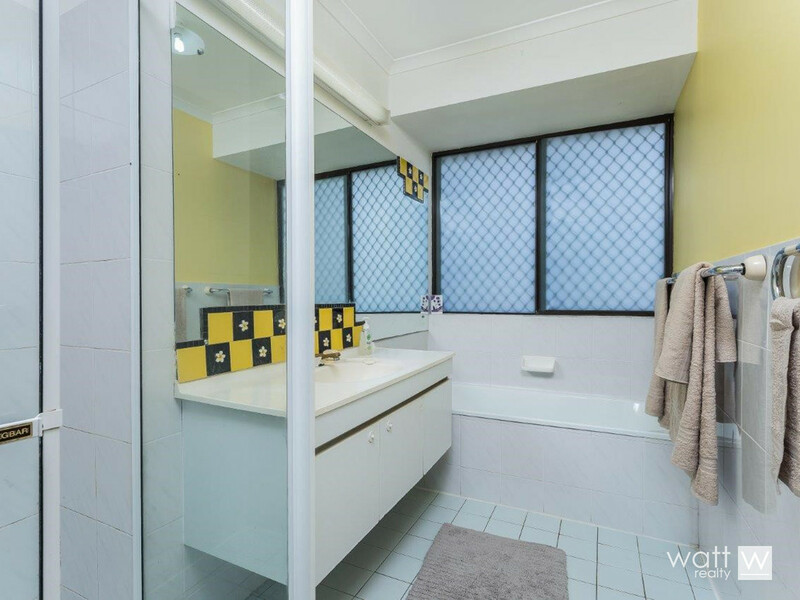 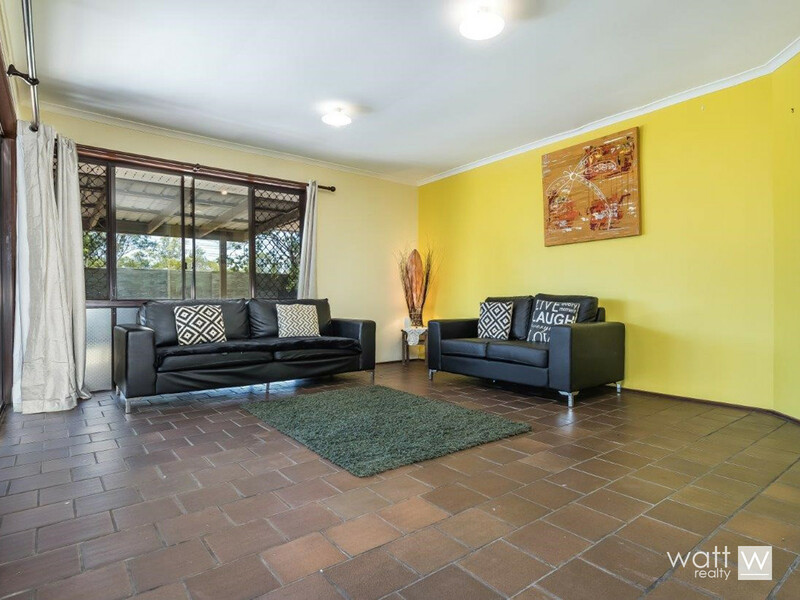 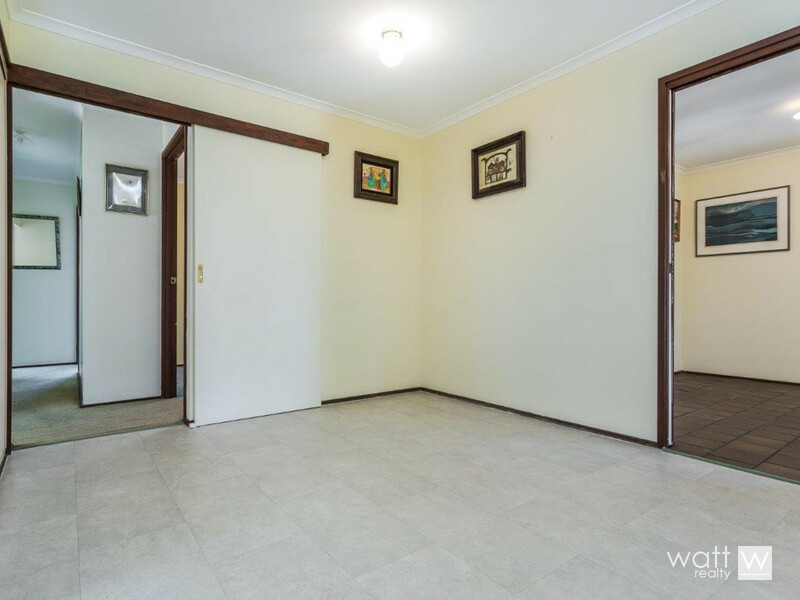 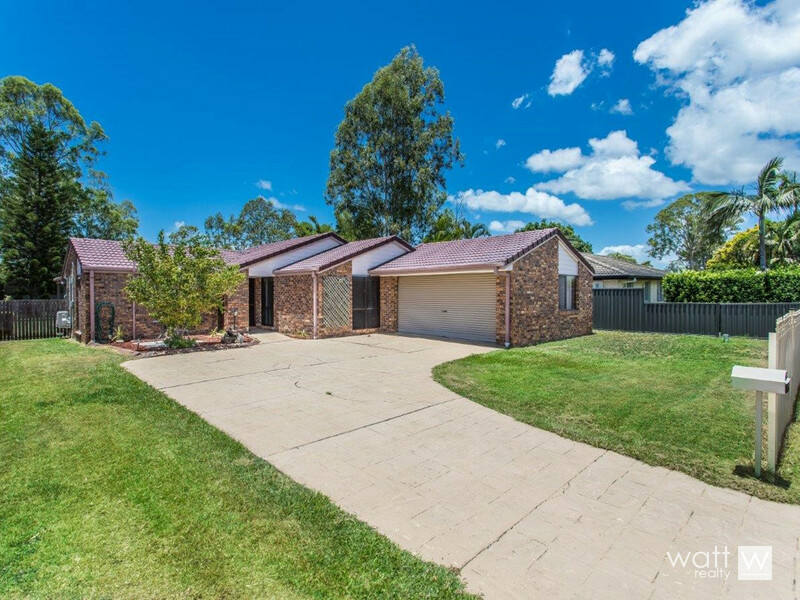 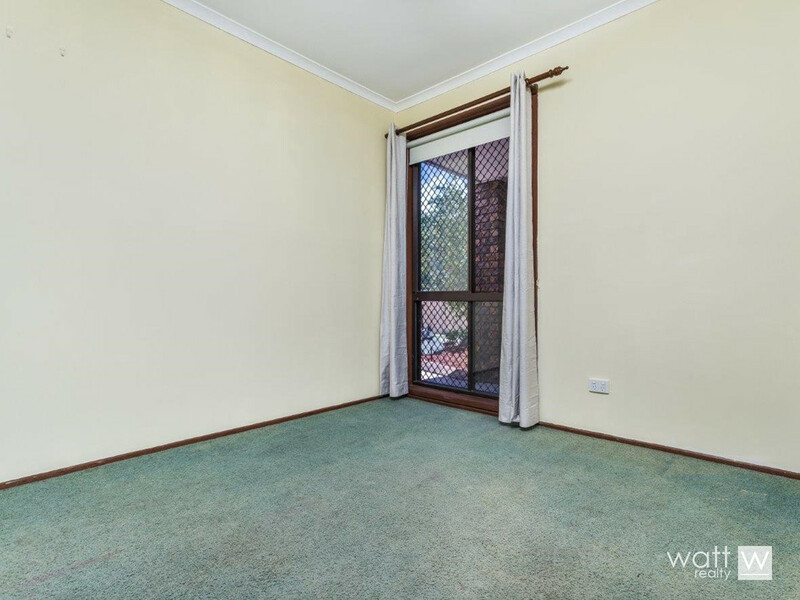 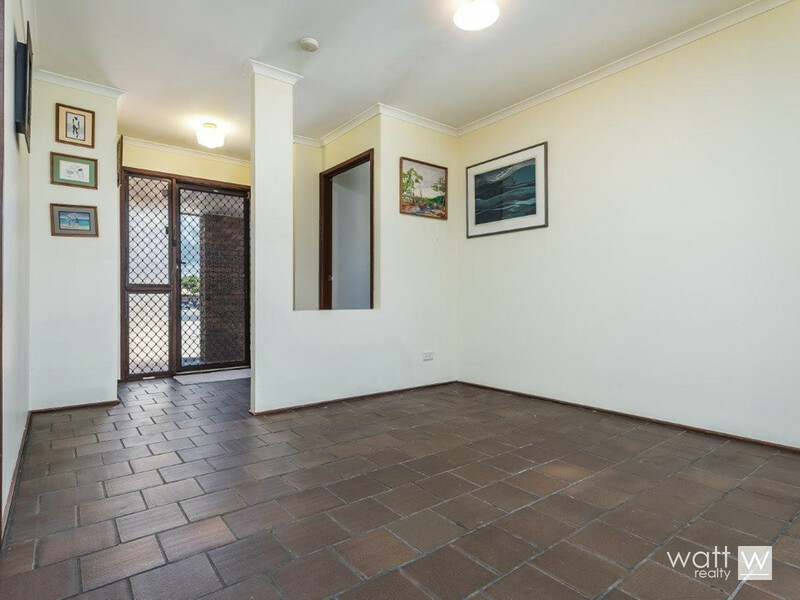 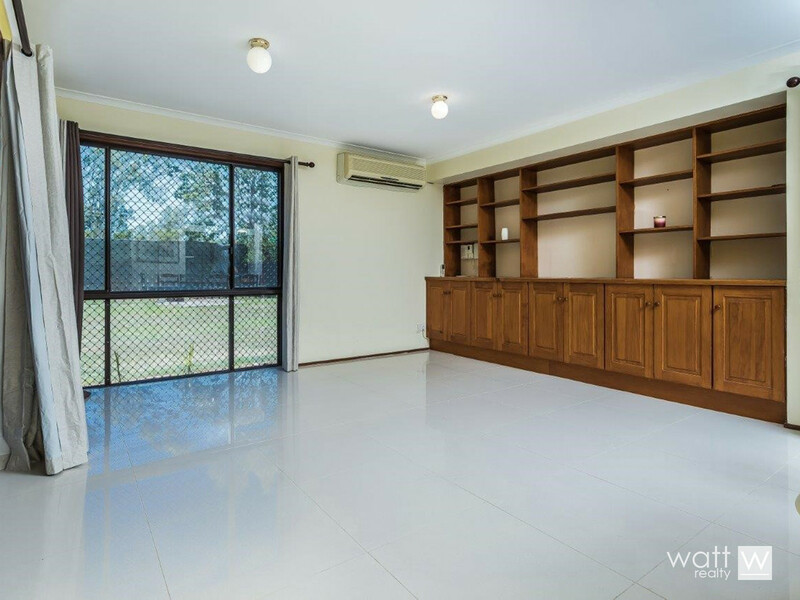 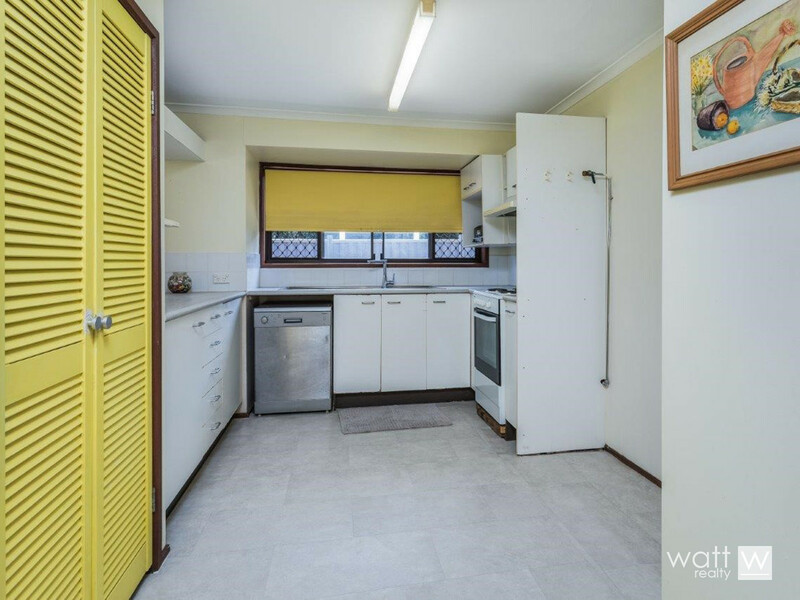 An easy care lowset brick home in fantastic Carseldine location = fab lifestyle for the fam! 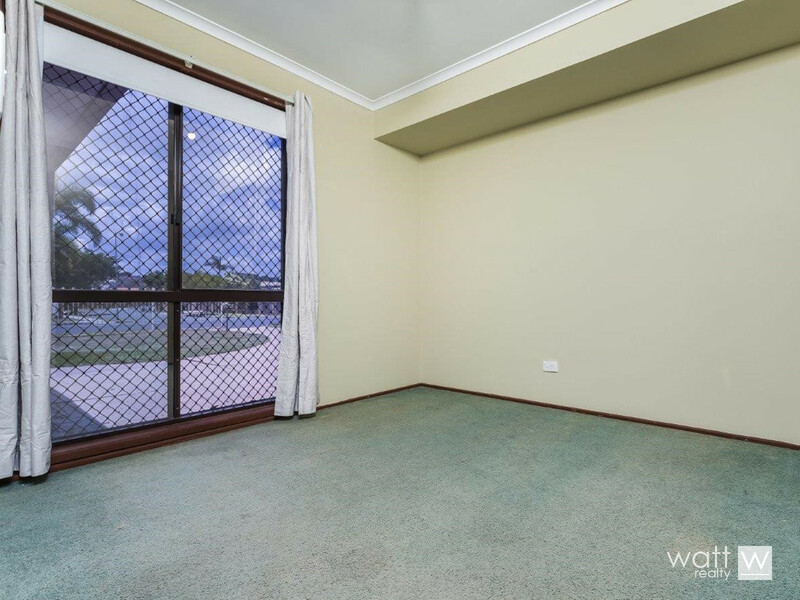 You’ll be just up the road from the train station here, there’s buses too and it’s just a quick hop to the new Carseldine Urban Village and sporting precinct. 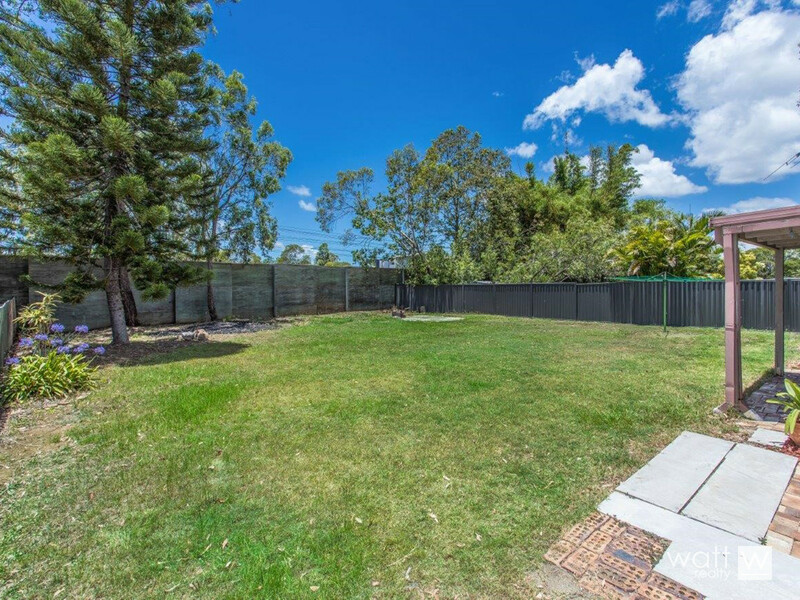 Oh and it’s a huge 1009sqm of land for you to enjoy, wear out kids on or add a pool. 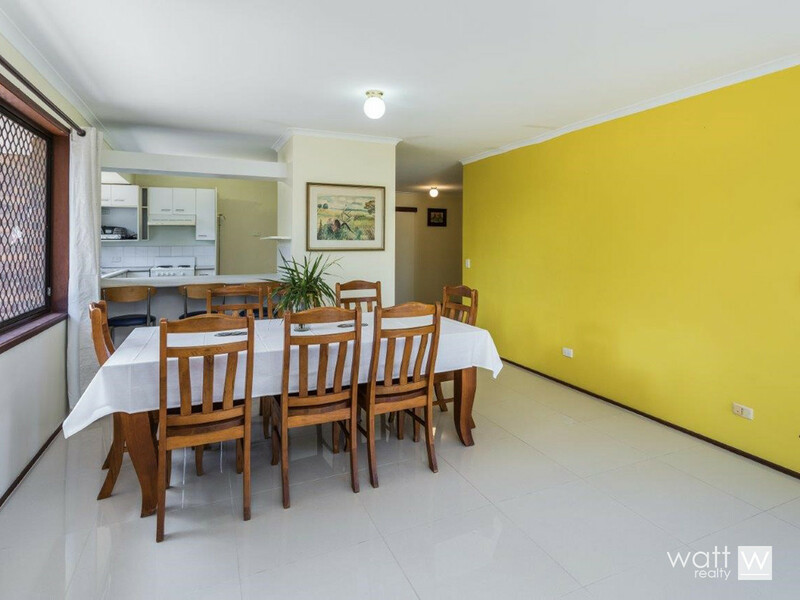 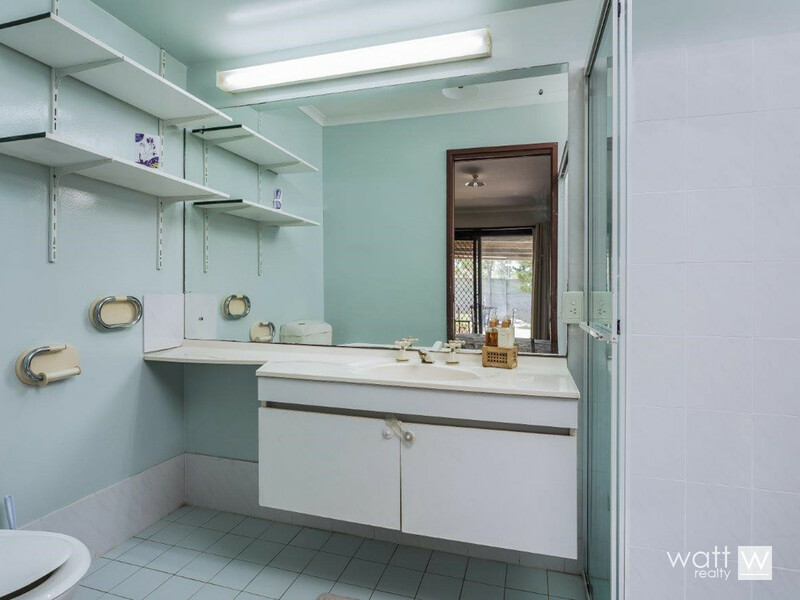 This home is sizeable too with 4 bedrooms, a modern kitchen, 2 bathrooms, super large living/dining and a family/rumpus room too. 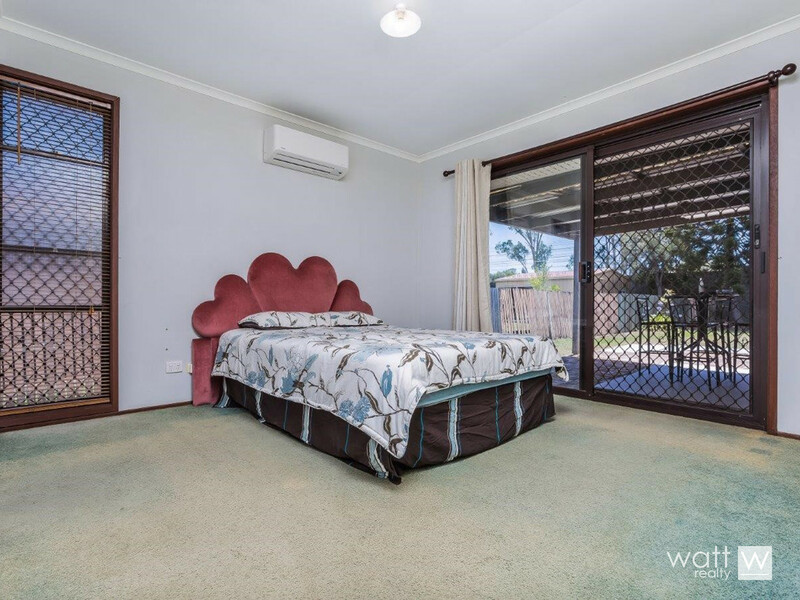 It’s all warm and inviting, but there’s certainly room for you to add some more modern touches and put your own stamp on it. 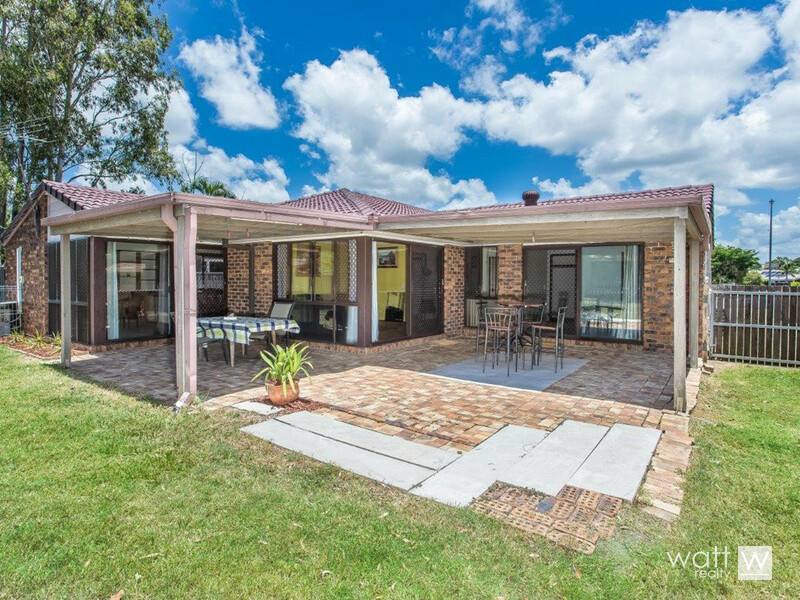 There’s a great paved outdoor entertaining area overlooking the grassy yard that’s big enough for your housewarming party… sweet!